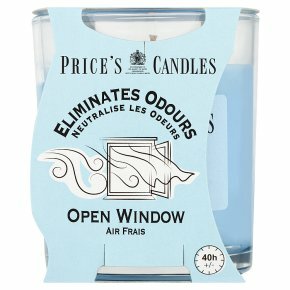 Eliminates odours. Extracts of lily, violet & orange flower. Made with natural wax and allergen-free fragrances. Contains odourfoyl to neutralise unwanted household odours.